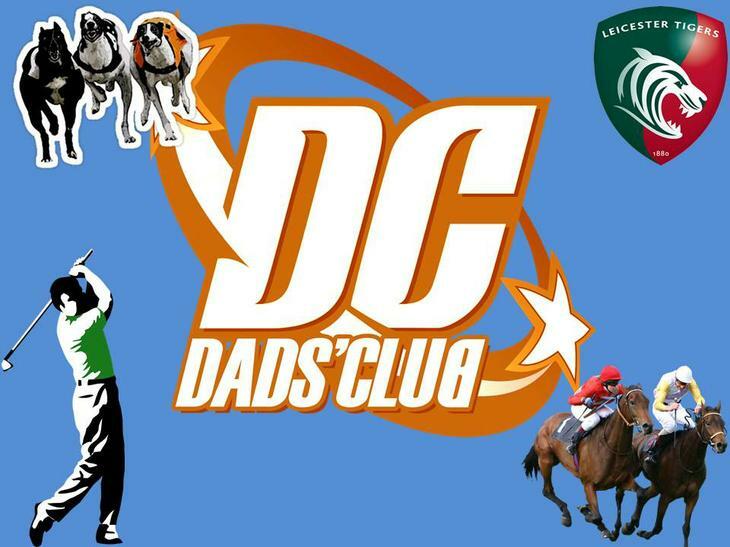 Every 6 to 8 weeks the school's "Dads Club" meets. A welcoming and friendly group, giving dads an opportunity to share experiences in a relaxing environment. New members are always welcome with future activities including Ten Pin Bowling, Leicester Tigers & Golf Days planned.